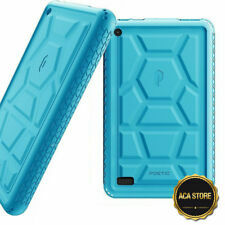 The Turtle Skin acts as a force field around your tablet. 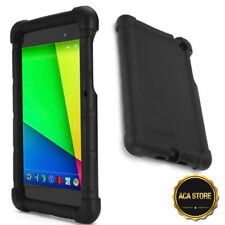 Simply slip on the Turtle Skin and your Google Nexus 7 2013 goes from fragile to fortified. 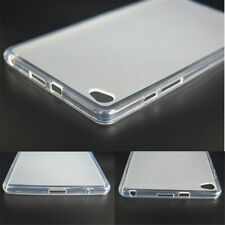 Sound tunnels redirects the sounds coming from the speakers towards you, amplifying the sound quality of your device. 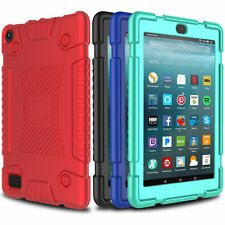 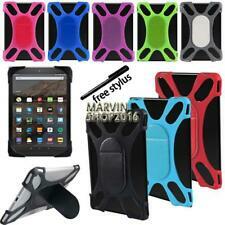 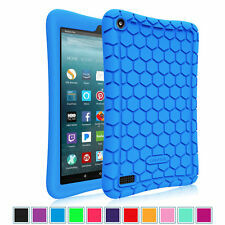 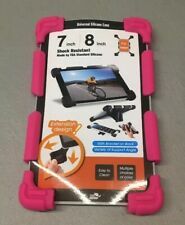 Ushoppingcart Silicone 7 inch Android Tablet Full Protective Cover Case fo..